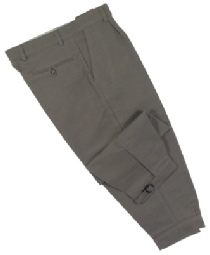 High quality moleskin breeks available from Beaver Of Bolton in either light olive green (Lovat) or the darker olive green. A versatile alternative to tweed breeks. please select 32" 34" 36" 38" 40" 42" 44"